How about magical realism in a Northern setting? Lili loses her whole family in a great misfortune. 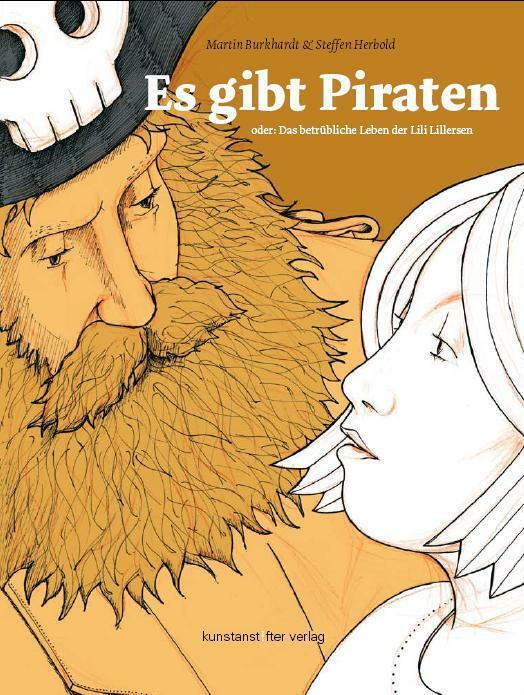 Then one night, the lonely young woman wakes up and sees a pirate sitting on the edge of her bed. Is this just a dream? A crazy story evolves, with weird characters and odd happenings… You see, quite miraculously, this book celebrates life, despite it all!